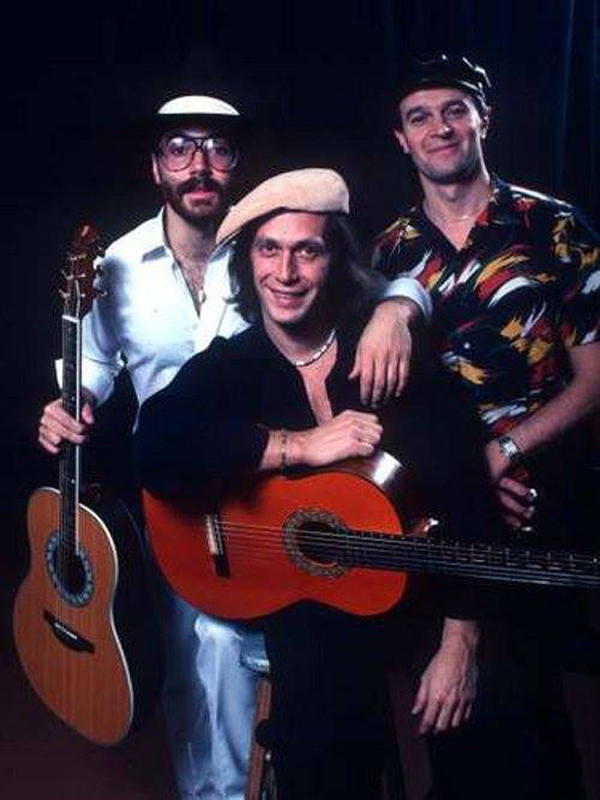 QUESTION 1: Is Paco de Lucia’s output completely different from traditional flamenco guitar? QUESTION 2: I heard you to say that Paco de Lucia’s Technique has everything included on it can you explain me a bit about this ? QUESTION 3: Could you please demonstrate how the flamenco guitar has evolved until nowadays? QUESTION 4: Is it considered defective a new guitar that needs to be “fixed” either re-fretted or re-levelled or even to lower the action? QUESTION 5: Can you please play a piece, and give me some examples regarding which percussive and otherwise interpretative technical-expressive resources require those very specific characteristics you mentioned earlier in YouTube regarding the extra flat bridge, and the atypical kind of general setting that you have as perfectly suitable on your instrument to facilitate you playing Paco de Lucia’s repertoire? The following picture is the one used for the cover of "Guitar Player" Magazine (March, 1980). Many young players (and not so young) would think that this interview was made more than 30 yeasr ago and it's not actual (current) as if modernity has something to do with minutes, years, decades... And that should be a red flag for us, without learning from the great masters, the ones who really have changed music field and are still changing it we are left with ignorance that seems knowledge... That "Guitar Magazine" Issue contains an extensive and very interesting interview. I made a little compilation of it but the whole interview is worth of reading it! 1) "Niño Seve" (Champion in the Cordoba contest) Improvising with Maestro Paco Navarro.